“At Axalta, we are seeing car designers leaning toward options for two-toning, accent roofs and stripes,” said Nancy Lockhart, Axalta Global Color Marketing Manager. “When it comes to mass customisation, Sahara is the type of colour that can serve as the foundation for these premium options,” she added. 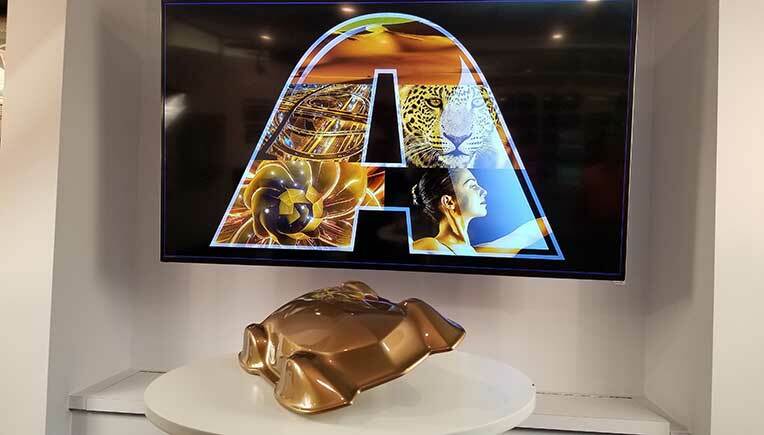 Derived from Axalta’s Chroma Dyne line of color coats formulated for global automotive manufacturers, Sahara is partly inspired by global trends for warmer shades highlighted in the company’s Global Automotive Color Popularity Report. Yellow/gold vehicles are most popular in India and China while brown/beige vehicles increased in North America more than any other region.